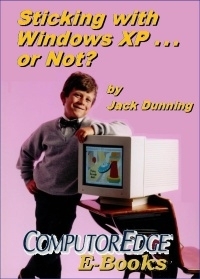 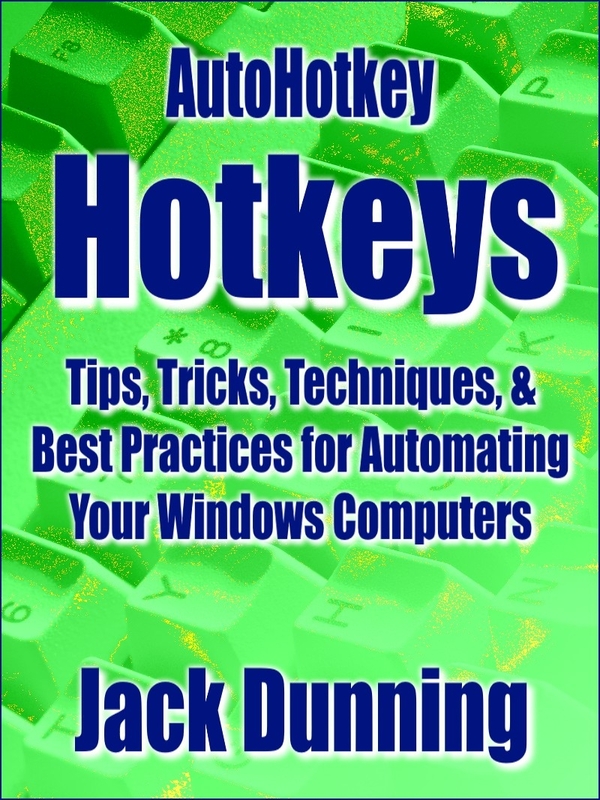 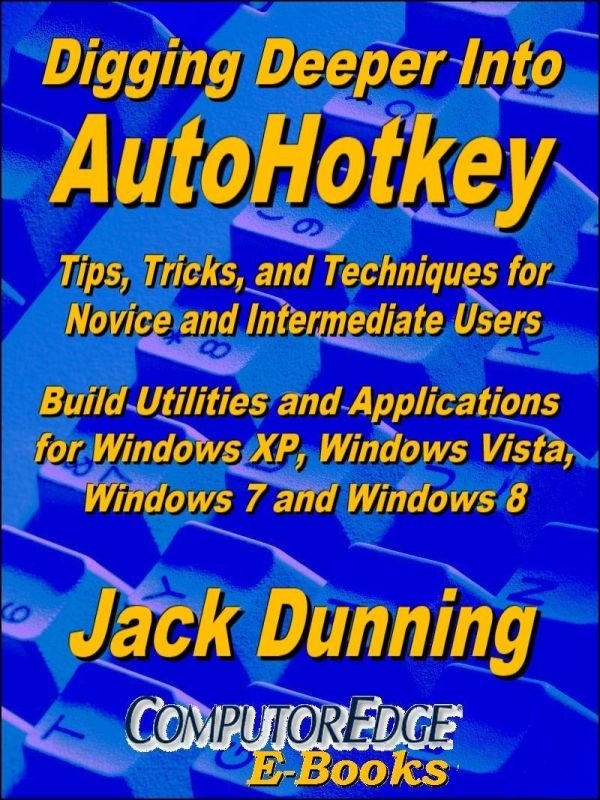 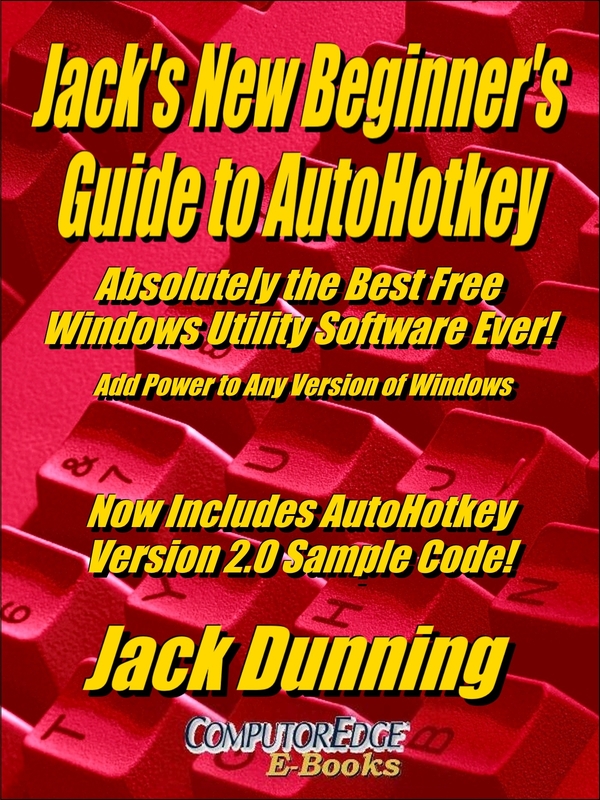 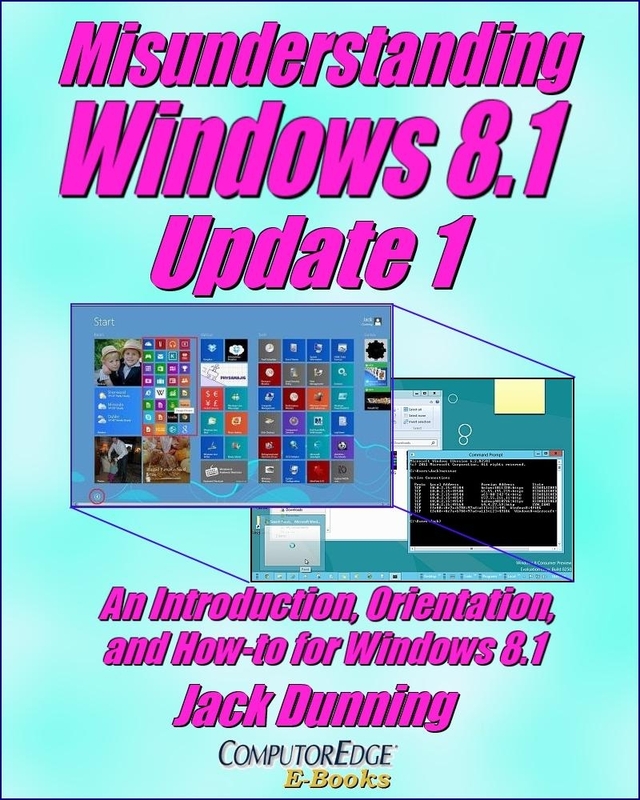 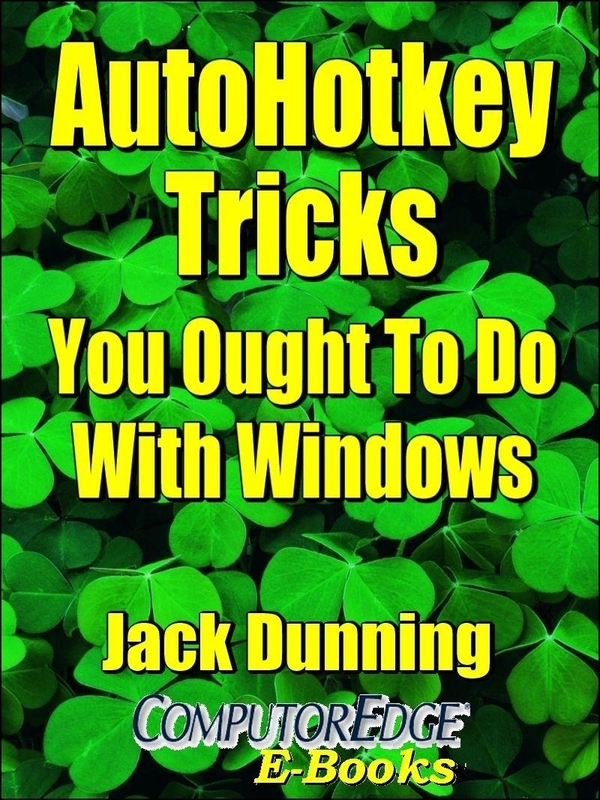 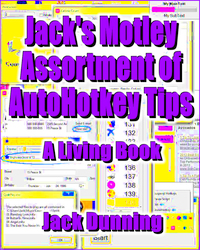 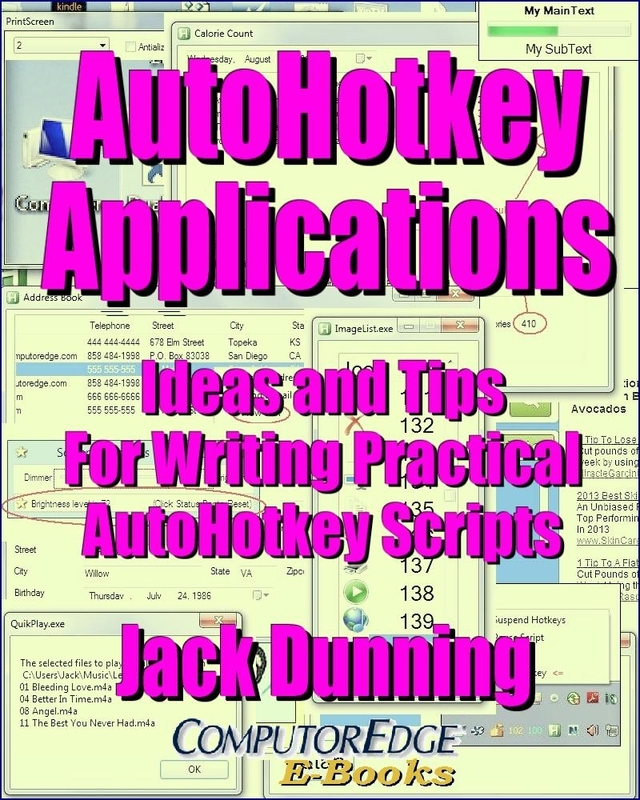 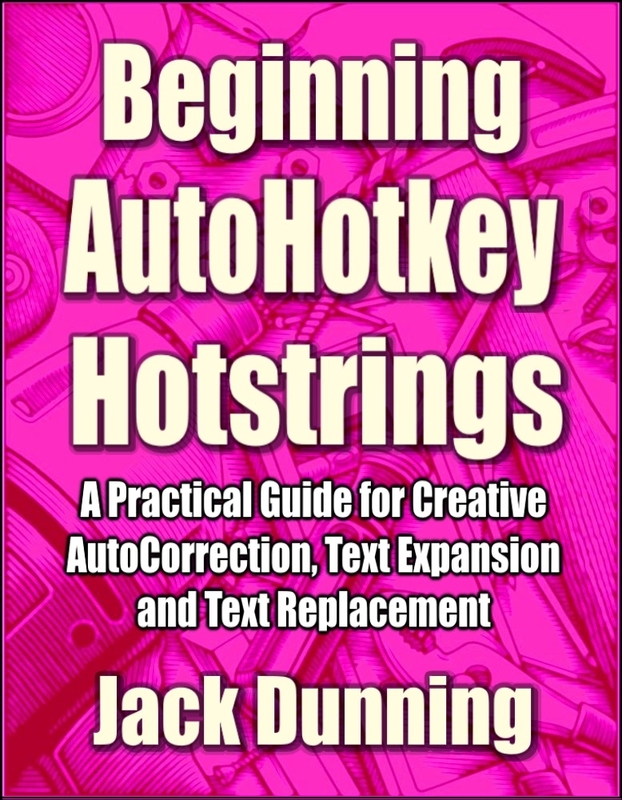 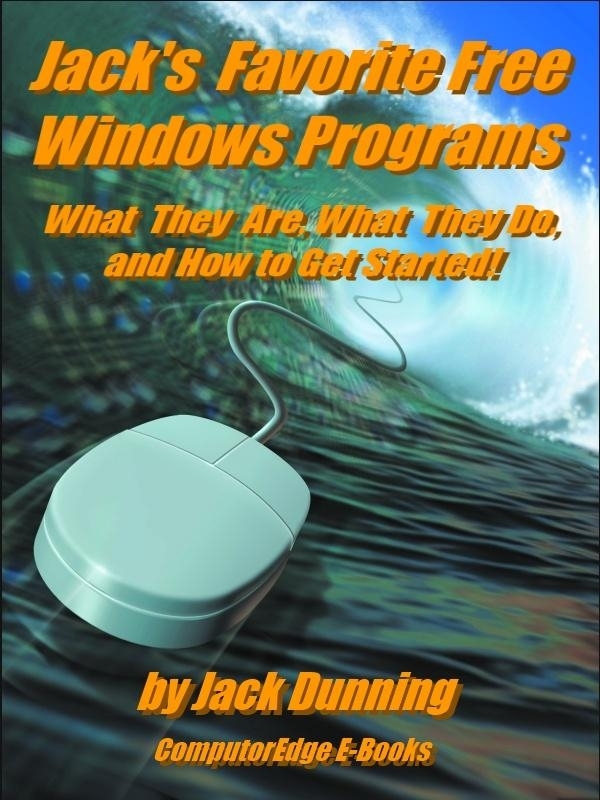 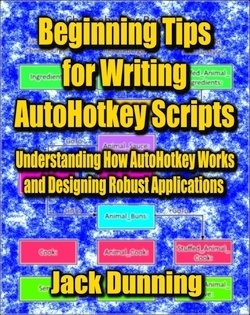 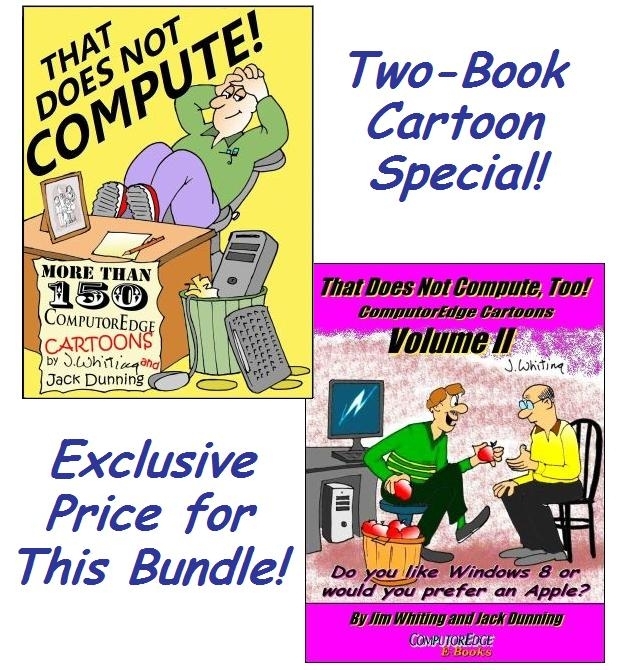 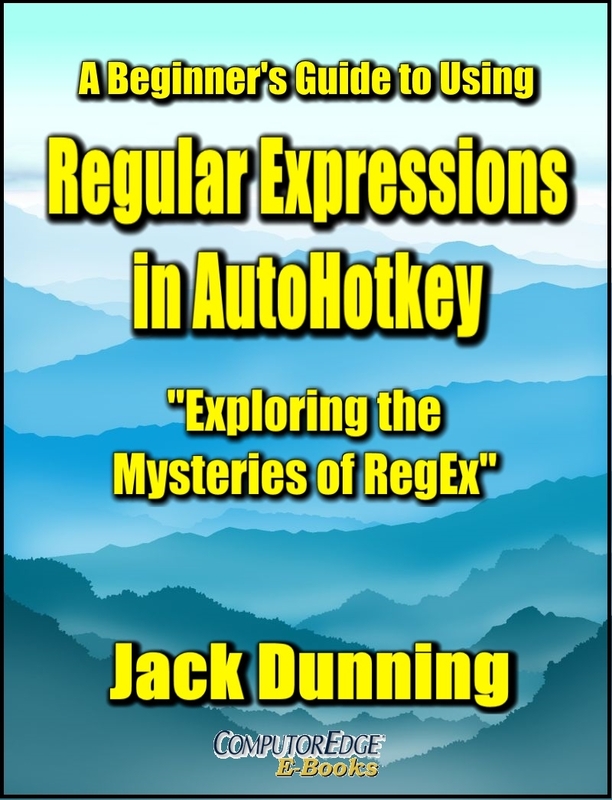 There are only a few programs that Jack keeps and uses on his Windows computers. 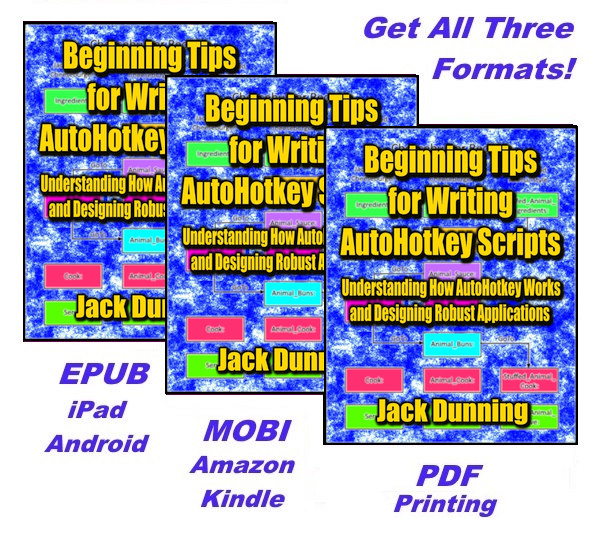 Here are the free programs which he recommends. 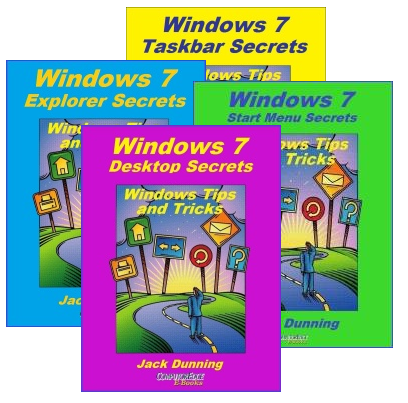 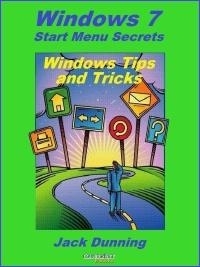 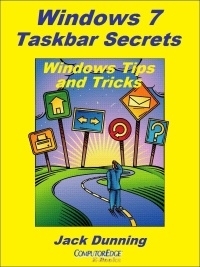 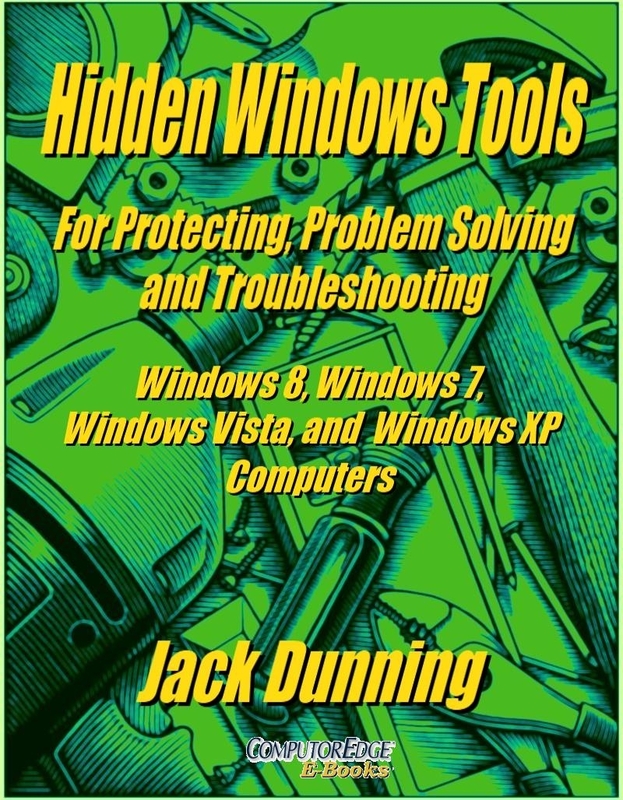 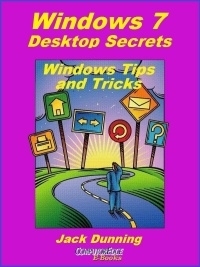 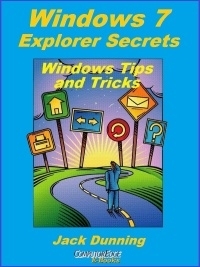 Hidden Windows Tools for Protecting, Problem Solving and Troubleshooting Windows 8, Windows 7, Windows Vista, and Windows XP Computers.